Taking a defensive stance, Israel claimed the additional forces – including “armor and artillery troops” – were deployed solely to “respond” to potential incidents. “The IDF will continue its non-intervention policy in the Syrian conflict, while reacting firmly to cases in which Israeli sovereignty or civilians are threatened," the military said. 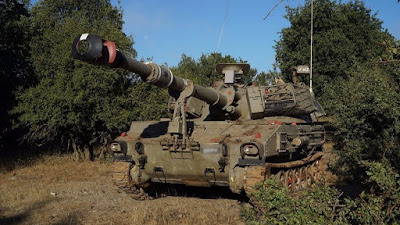 A short video, released by the IDF along with the statement, features self-propelled howitzers, armored command vehicles, and tanks. The Golan Heights have been occupied by Israel since the 1967 War, but the move was not recognized internationally. While Israel has declared its non-involvement in the Syrian conflict, it has repeatedly targeted forces loyal to the Syrian government. 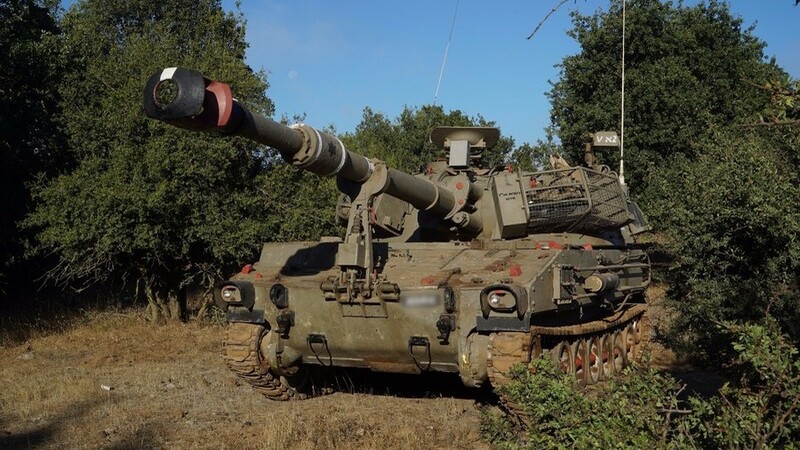 These attacks include artillery strikes from the occupied Golan Heights against Syrian military positions over alleged “stray shells” entering “Israeli territory,” as well as missile strikes on various targets across Syria. The most recent incident was reported on Monday, when two missiles landed in the vicinity of Damascus International Airport. It remained unclear whether the projectiles hit their intended targets or were intercepted. While Syria’s state media attributed the attack to Israel, the IDF remained silent on it. According to Tel Aviv, these attacks are aimed at curbing the alleged growing presence of the Iranian military in Syria. While the IDF does not always comment on the reported assaults, previously acknowledged targets include weapon stockpiles, command centers, and logistics sites. The military compounds attacked were allegedly used by Iran and its allies – Hezbollah militant group – according to Israel. Damascus has repeatedly denied the allegations of an extensive Iranian presence in the country apart from the invited military advisers, who train and support the Syrian Army. According to the Syrian government, the Israeli attacks are aimed at supporting terrorist and jihadist groups on the verge of defeat, and constitute open “aggression” against Syria.